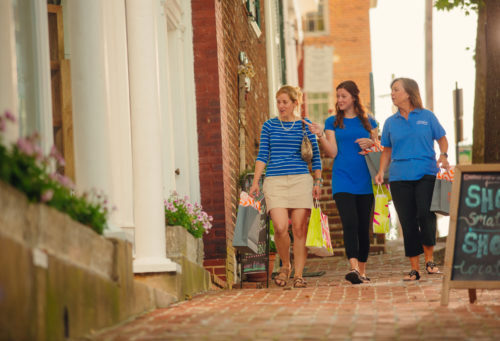 Grab your girlfriends for a fun filled getaway in Abingdon! Check into The Martha Washington Inn and Spa for four star accommodations and world class spa treatments. Drop your bags in the room, head down to the spa, change into your robe and slippers and automatically transcend into a world of relaxation. Enjoy one of the many spa treatments that The Martha offers because YOU DESERVE IT! 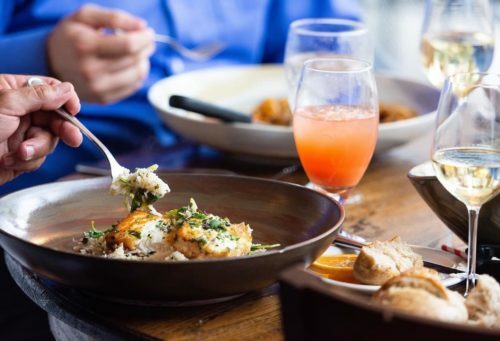 After an afternoon of rest and relaxation, freshen up to head out to dinner and a Barter Theatre show with your girls. The Abingdon Main Street corridor is lined with many great restaurants that are within walking distance of The Martha and Barter Theatre. After dinner and the show, head back to The Martha and enjoy some quality time on the porch admiring the scenery and catching up before heading to bed. After a wonderful nights rest, take pleasure in breakfast at Sister’s American Grill inside The Martha to get the day started off on the right track. Make sure you are wearing comfortable shoes so you can hit the town for some shopping at our antique stores, boutiques, art galleries and more. While you are shopping, stop in to the Abingdon Olive Oil Company for a tasting and have lunch on the porch of The Peppermill Restaurant. If you need a sweet treat, you can visit Anthony’s Desserts or 149 Sweets to satisfy your craving. For evening fun, check out Wolf Hills Brewing Company for great local brewed beer and live music. If you and your girls are more adventurous, skip the shopping and rent bikes to ride the Virginia Creeper Trail. Our local bike shop can provide you with bikes and shuttle services to take you out for a ride of a lifetime. While on your ride, you can drop by the Abingdon Winery for an afternoon tasting. After two great days in Abingdon, finish it off with brunch at Morgan's, then a tour of Heartwood Artisan Center. Take in the exhibits on authentic Appalachian music, crafts and culinary products and browse the galleries for local artisan treasures. Be sure to take a piece of Southwest Virginia home with you!